Your resource for all things shoegaze and dream pop: Vintage Video Vault: Plastic Venus || Lola. 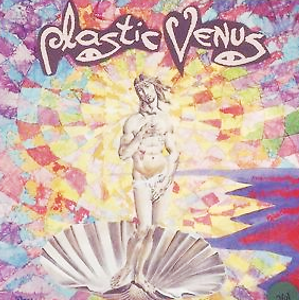 Plastic Venus was a little-known shoegaze band from Israel that was active from 1990 to 1997. The band burst onto Israel's alternative music scene in 1991 with their self-titled debut LP and immediately captured hearts and imaginations with their unique and explosive noise pop sound. 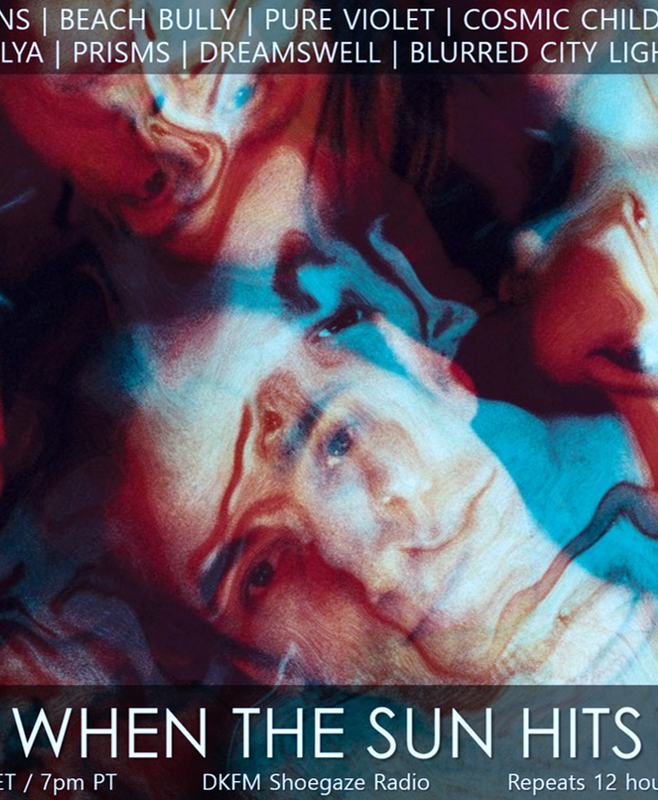 The emotionally charged vocals were sometimes delivered in Hebrew, other times delivered in English, and their overall sound was a deafening shoegaze roar that sounded like no other Israeli band of the time. After releasing two excellent full length LPs, the quartet was at the top of their game when tragedy struck in 1997. The band's guitarist, Yoram Gur, was involved in a terrible car accident that left him gravely and permanently injured. The band has been inactive since 1997. Plastic Venus' former vocalist, Ronit Bergman, now lives in Macedonia and currently leads the project Undone. 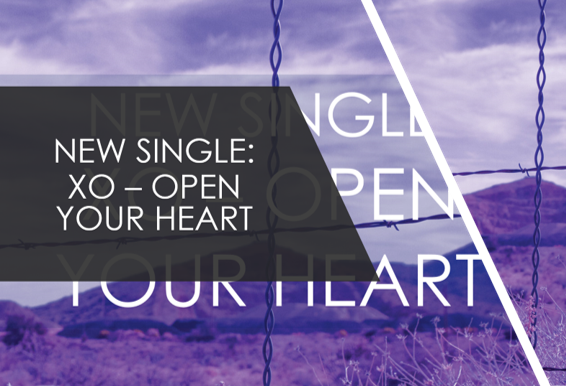 We've previously posted an Undone track entitled "Time Bullets" which can be read about and listened to here. Stay tuned - an interview with Ronit will be coming soon! "Lola" was the a-side track taken from the band's 7 inch of the same name, which was released in 1994 via Dental Records.